We are all well aware of the 4Cs and the importance of 4Cs, the 4 criteria in evaluating diamonds. They are a great start in understanding these magnificent gemstones. With advances in technology and changes in consumer sentiment the 4Cs are proving insufficient to grade and value diamonds. At IFFL we utilise 6 additional criteria to help our clients and our experts to better and fairer evaluate, grade and value diamonds. We call it the 10Cs. Below and the following pages explain these additional criteria. The light reflected in an excellent cut diamond unleashes its beauty. Cut by far is the most important of the 4Cs. All the magic of fire, scintillation and sparkle you see depend on a diamond’s cut. It is very important to cut a stone to precise proportions to achieve the fire and the sparkle we all admire in a diamond and it is crucial for overall beauty and value. The beauty of diamond lies in its ability to disperse and transmit light with the resulting sparkle and fire. Diamonds are cut and polished in different shapes, round, princess, heart, oval and the list goes on. Cut grade refers to how well the diamond transmits, reflects or disperses light. Diamond clarity refers to the existence or absence of impurities. The fewer the flaws the more expensive a diamond is. Hard to find a diamond that is perfectly clean but the closer it gets to purity the higher the price of the diamond. Natural diamonds are formed when carbon is exposed to very high heat and high pressure at 140km to 190 km deep inside the earth over a period of average 2 billion years. And natural diamonds carry in themselves history of time, and internal inclusions and blemishes. Having a small inclusion or blemish that does not affect diamond’s quality is a positive as many lab grown diamonds are flawless or internally flawless. What is a diamond colour? Diamond colour actually refers to the lack of it. The less a diamond has colour the more valuable it is. With the exception of course of fancy coloured diamonds. The colour of a diamond depends on impurities and chemicals found in diamonds and nitrogen is by far the most common impurity that is responsible for the yellow or brown colour of diamonds. Human eye cannot detect difference between different grades of colourless diamonds and specialised training and equipment is required to determine the colour in controlled lighting conditions. Diamond carat weights is the measurement of how much a diamond weighs and 1 carat equals to 0.2 grams. So 5 carats are equal to 1 gram. The word carat has been borrowed from Greek "carob seed". Carat is a metric measurement and is divided by 100 points much like the interest rate to allow more precise measurement of weight. So often say 0.18 carat diamond is also expressed as 18 points. Diamonds larger than 1 carat are not expressed by points. Larger sized diamonds are rarer than smaller sizes and diamond price per carat increases with its size. There is an approximate correlation with diamond sizes and weights. Shape refers to the overall form and appearance of the stone; such as round, square etc. The shape and cut quality are sometimes confused. Most popular shapes are round, rectangular or square, oval and other fancy shapes. All shapes other than round brilliant cut diamond shape are called fancy shapes. Round brilliant cut diamonds are by far the most popular shape and command slightly higher prices than fancy shape diamonds. Different shapes have varied ability to reflect light and the same criteria can have different impact on overall look of a diamond in depending their shape. Unique criteria determine quality for each shape. Often called the 5th C of diamond classification, certification is a very important factor when buying. No diamond are alike but they come very close and having a certified diamond will help you objectively compare them. A diamond's value is based on objective characteristics like the 4Cs and the relationship of these characteristics determines the price of a diamond. A slight deviation may result in significant difference in the price of a diamond. This is where certification may help you to compare apples to apples. No diamond are alike but they come very close and having a certified diamond will help you objectively compare them. What do we mean by origin? We refer to origin to characterise if a diamond is natural or laboratory created. Origin also used for determining a conflict diamond or Kimberley process diamond. Although man-made or lab grown diamonds are not new in the industry recent years they have become more prolific and are available widespread. Generally these diamonds are as good a quality as the natural diamonds but slightly cheaper. Natural diamonds have more than 2 billion years of history and time compressed in them and for me that is a major alluring factor. Natural diamonds still hold their romance of love, time and history. The resale value of lab created diamonds are far below their buy price. Diamond transparency is the property of a diamond to pass light through it. Not to be confused with clarity, transparency is interconnected to clarity but is a different criteria of grading and valuing a diamond. Examining a diamond form different angles will give you a good idea of transparency of a diamond. When looking from the top it should be brilliant, scintillating and demonstrate strong contrast. Higher cut grade does not automatically ensure higher transparency. Cloudiness of a diamond can strongly affect its overall beauty and value. A diamond can be of good clarity but can be cloudy and undesirable. Judging transparency is easier than clarity by visual inspection with and without jeweler's loupe..
Diamonds undergo treatment to either enhance and improve the clarity or alter its colour. Some of the treatments are fracture filling, heating, irradiation, HPHT, laser drilling, annealing, coating. Most diamond treatments are undesirable as untreated diamonds are likely to be more durable and have a better resale value. Treated diamonds usually are hard to sell than untreated diamonds.  Diamond grading reports form a reputable lab such as GIA will verify if the treatment status. Diamond treatments will enhance clarity and colour of a diamond but if you are setting the diamond in an engagement ring which is frequently worn and is vulnerable to knocks and bumps, these treated diamonds are more prone to chipping, abrasions and breaking. We recommend to avoid purchasing treated diamonds. You may have seen Lab reports describing strength and colour of a diamond's fluorescence under a UV light. This description is another criteria identifying the diamond and it is not a grade in itself. The levels of strength are categorised as "none", "faint", "medium", "strong" and "very strong". Irregularities in atomic structure of diamonds cause fluorescence in UV light. What a diamond looks under normal lighting condition is more important than what it looks like under a UV lamp. Finding and buying a diamond that is within your budget with the required size, colour and quality is quite challenging and if you eliminate most of them based on their fluorescence you considerably narrow your choice. When you are buying a diamond you are buying a natural gemstone with billions of years of romance compressed in it, you are not buying a lab report.